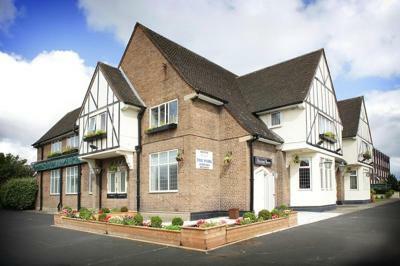 Lock in a great price for The Park Hotel – rated 8.2 by recent guests! The hotel and hotel staff are both excellent and its a very relaxing stay every time. Staff were amazing, efficient and friendly. Great decor, lovely and clean. Delicious breakfast. The hotel was clean and comfortable and situated close to my relatives we were visiting. very comfortable and clean. had bar food very nice. breakfast was excellent. 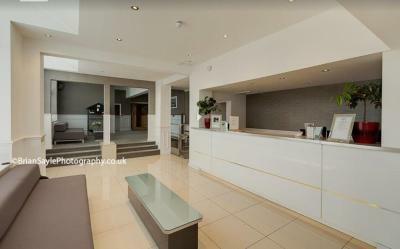 Hotel reception area spotless and welcoming. Room clean and perfect and all staff very friendly. Nice breakfast. 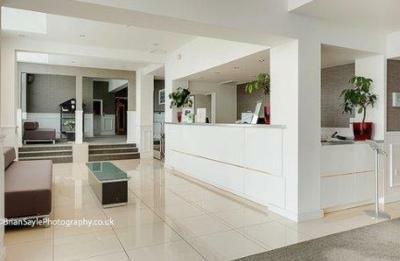 Exceptional customer service, superbly helpful staff and exception attention to detail. I will be back next time I am passing. 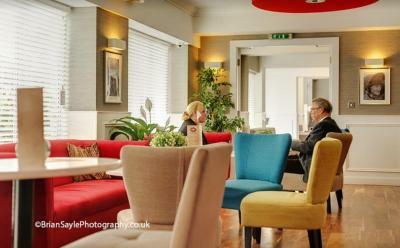 The Park Hotel This rating is a reflection of how the property compares to the industry standard when it comes to price, facilities and services available. It's based on a self-evaluation by the property. Use this rating to help choose your stay! 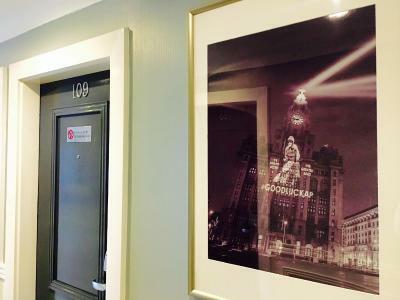 One of our top picks in Liverpool.Located just 1 miles from Aintree Racecourse and 5 miles from LFC, The Park Hotel is ideally located for all the major road networks. 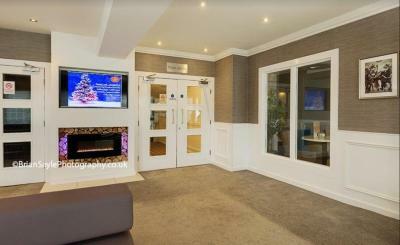 All bedrooms are en-suite, offering free WiFi and Freeview channels along with a complimentary hospitality tray. 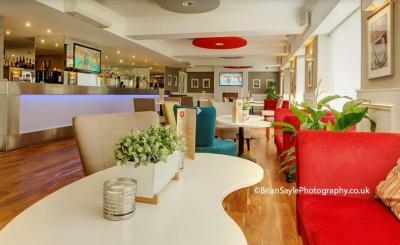 The Aintree Restaurant and patio serves evening meals, and special offer 3-course dinners. 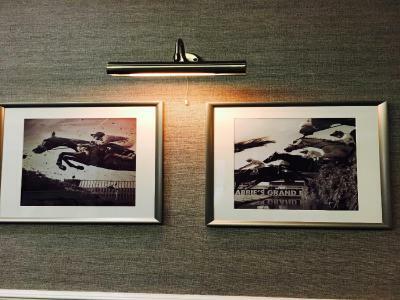 A selection of carefully chosen beers, wines and spirits can be enjoyed in The Grand National Bar. The convenient location means that the hotel offers easy access to the region’s main roads and motorways, with Switch Island road junction just 2,650 feet away. Free private parking is available on site for residents and those attending one of the properties' 6 meeting/function rooms. 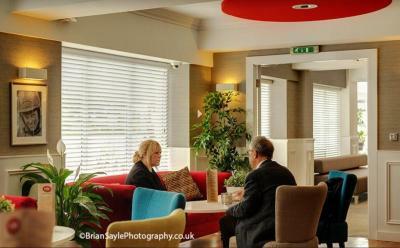 When would you like to stay at The Park Hotel? 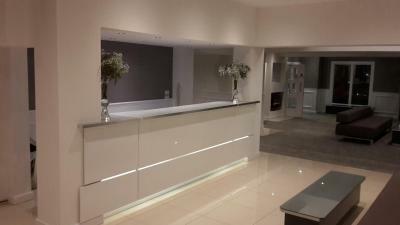 All en-suite with Freeview channels and a complimentary hospitality tray. Free WiFi connection is available throughout the hotel. These larger rooms are big enough for 1 extra bed, but the hotel must be informed before arrival. 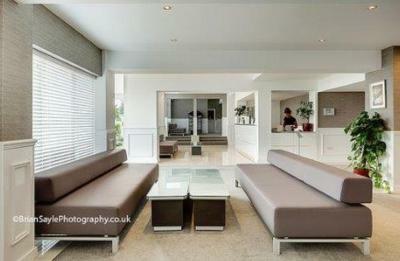 Some rooms have seating areas or sofa beds. Free WiFi connection is available throughout the hotel. 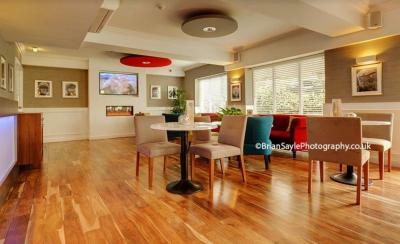 A TV with Freeview channels, private bathroom and tea/coffee making facilities are featured in these rooms. Free WiFi connection is available throughout the hotel. These rooms are unable to accommodate an extra bed. 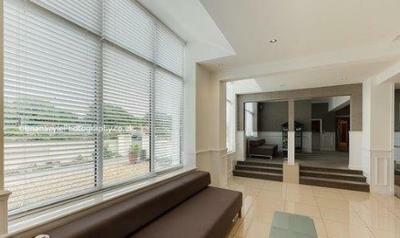 A TV with Freeview channels, private bathroom and tea/coffee making facilities are featured in these rooms. Free WiFi connection is available throughout the hotel. Request double/twin when booking (subject to availability). This larger room features a TV with Freeview channels and an private bathroom. 1 extra bed can be accommodated in this room upon request and subject to availability, please use the Special Request Box when booking to request one. Free WiFi connection is available throughout the hotel. 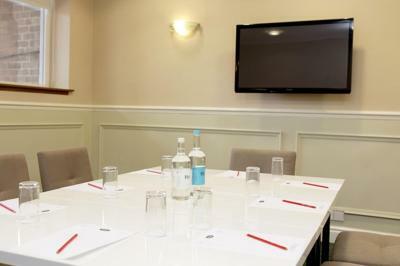 A TV with Freeview channels, private bathroom and tea/coffee making facilities are featured in these rooms. Free WiFi connection is available throughout the hotel. 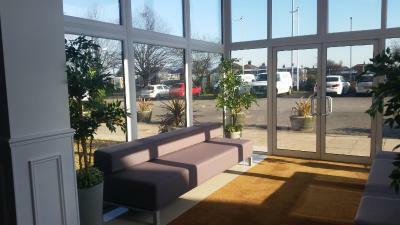 Our aim is to produce quality... Our ethos is to recruit exclusively from the area. We find that by employing local expertise we can strengthen communities which in turn strenghthens Liverpool. House Rules The Park Hotel takes special requests – add in the next step! The Park Hotel accepts these cards and reserves the right to temporarily hold an amount prior to arrival. 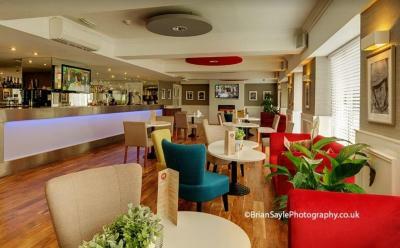 The Park Hotel is a function hotel so live music may be played until 01:00 most weekends. Please contact hotel to request a higher floor room, subject to availability. The Park Hotel has a strict no smoking policy in all bedrooms. An automatic GBP 50 fine will added to your bill for smoking in a room. The hotel reserves the right to pre-authorize a guests credit or debit cards upon check-in to the hotel for security reasons. The property does not accept cash payment. The window had a bad draft coming from it, I woke up with a stiff neck. Also the noise from the road was very loud. A minor thing but my room was a little on the small side and the lighting in the room not sufficient to be able to work after dark. 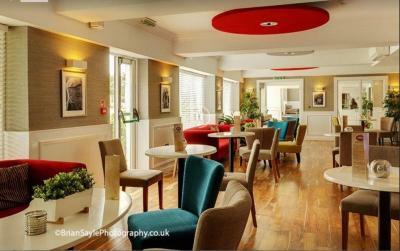 The breakfast at this hotel was outstanding and the staff very pleasant and helpful. I also found the bed Little too hard but the staff were brilliant and put a mattress topper on for me. On a busy junction and the room was facing onto it. Very noisy throughout the night. Breakfast was lovely. Hotel is well maintained. Nice clean hotel good value for money, bit out of the city and had to wait over half hour for a taxi but not the hotel fault. The breakfast was super. The hotel staff were friendly and the rooms were spacious and clean. Helpful staff a really nice place to stay.